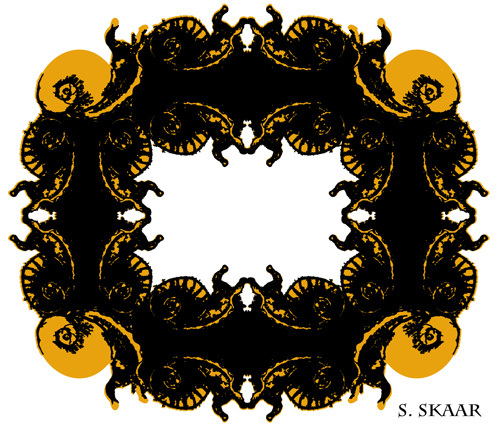 “Snails.” Suzanne Skaar. Digital Illustration. 2015. I needed to work on something a little grittier than usual today. Good night.